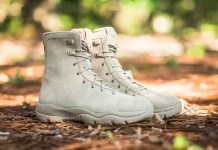 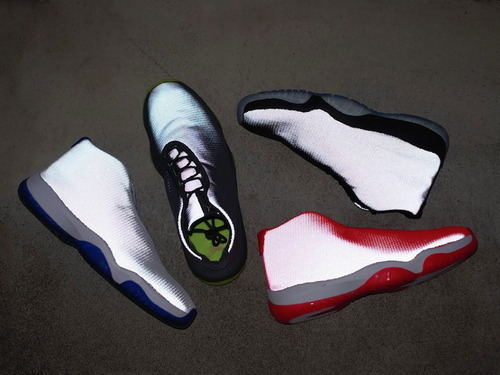 Anything Reflective will be a hit if it’s done right and the upcoming Jordan Future 3M Pack, is surely an experiment waiting to have good results. 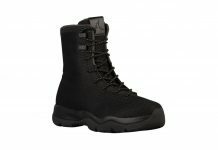 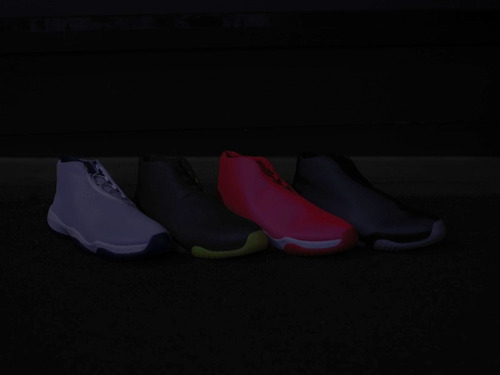 Seen here are 4 models in the Jordan Future line up featuring 3M mesh uppers and bright colors that include Infrared 23, Volt, Sport Blue and the recently released Black and 3M. 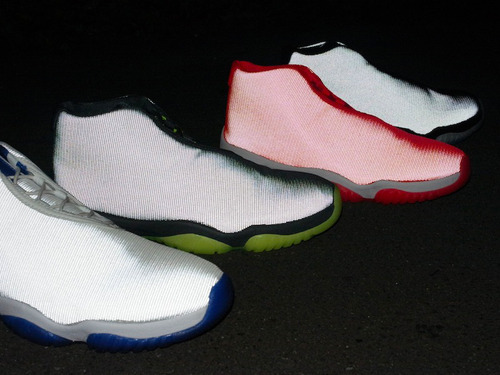 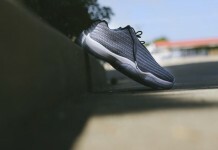 Look out for the rest of the Jordan 3M futures to release this month.